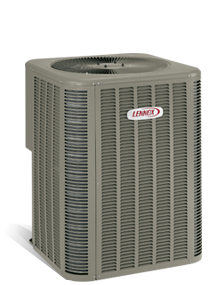 No high price tag here, just top-notch energy efficiency and durability that you can delight in. Not only will the 14HPX meet your budgetary needs, it may help lower your energy costs while keeping your home comfortable for everyone. You can’t go wrong when you choose the 14HPX. Ready to find out how the 14HPX heat pump can make your home more comfortable year round? Need help with a gas furnace repair or want to schedule a gas furnace maintenance visit? We can handle it all. Our staff is trained, experienced and ready to help. Make an appointment or call 740-594-8381 for Athens or 740-654-4328 for Lancaster now.